Explore a badger sett and learn how this secretive animal lives with educator and ecologist Conn Flynn. After dark, Conn aims to provide onlookers with the rare experience of witnessing badgers forage. This animal is famously evasive so there are no guarantees but participants will find out how to monitor badgers with minimal impact. This will take place in an undisclosed location in Dublin because, unfortunately, badgers are still persecuted. 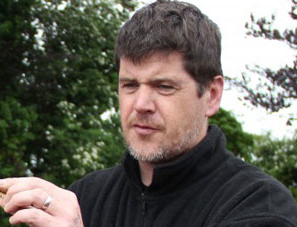 Mr Flynn, who is a member of the Badger Conservation Coalition Team Broc, will discuss the issues of badger baiting and culling with participants. Team Broc is a coalition of various Irish organisations fighting against badger culling. 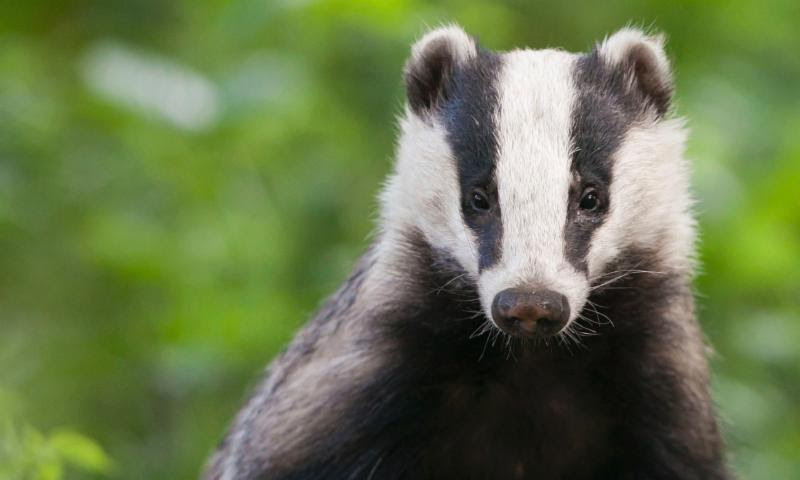 As part of Eurobadger, the European network for badger’s protection, this organisation participated in the debates organised with the European Commission earlier this year and takes action to preserve the protected species. An Taisce and the Irish Wildlife Trust are also members of the badger protection coalition.